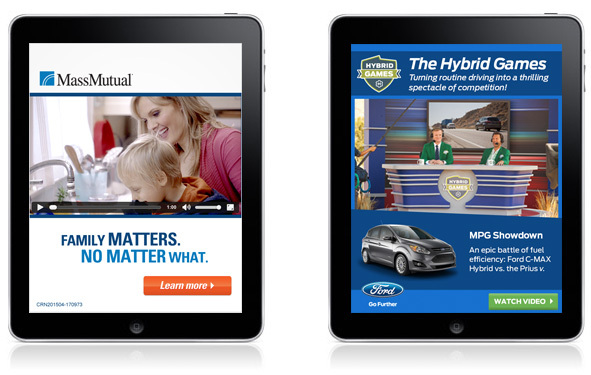 Created banner ads for web & mobile devices. Used 'Hype' to create video ads in HTML5 for mobile users, and Flash to create animation and video ads for web users. Created transparent ads with irregular backgrounds. Optimized, compressed and edited videos for web & mobile delivery. Clients included Ford, Cadillac, American Express, and John Deere. Kontera is an advertising network, providing in-text advertising and information services.